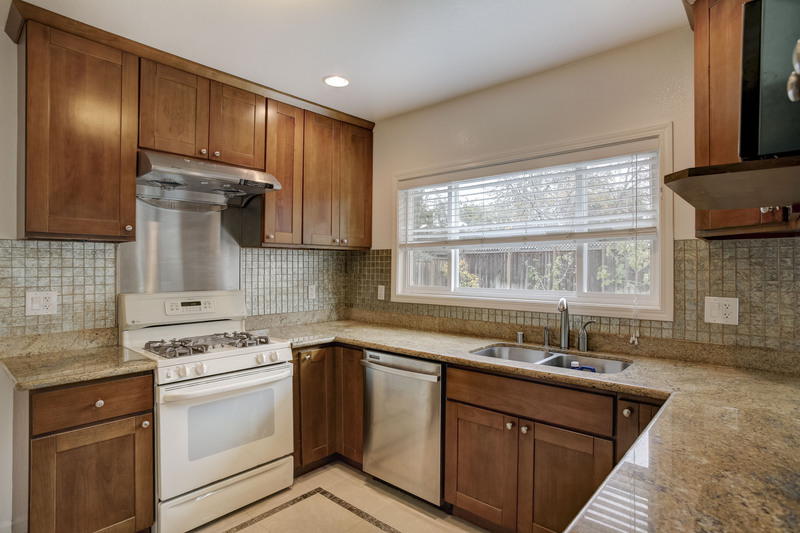 $ 4,495 / month | 4 bedrooms | 2.5 bathrooms | 2574 sq. 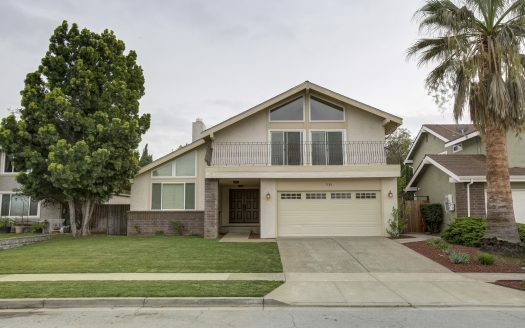 ft.
Intempus Realty is pleased to present this spacious and beautiful 4 bed / 2.5 bath home in highly sought-after Almaden Valley. 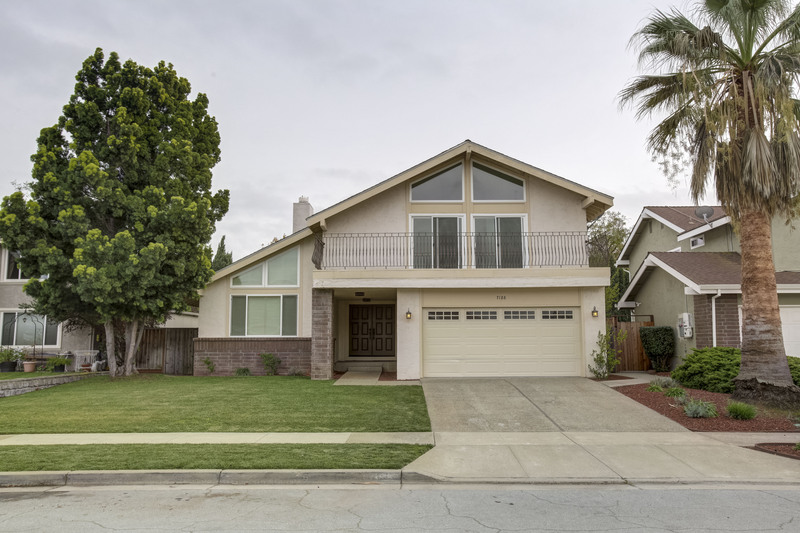 This home is close to outstanding schools, such as Williams Elementary, Bret Harte Middle and Leland High. It’s also close to Highways 85 and 17, beautiful parks, hiking trails and tech jobs. This home resides in a serene neighborhood surrounded by well-maintained single-family residences. It offers a contemporary look and updated features throughout, including granite counter-tops, newer appliances and remodeled bathrooms. A nicely finished garage with many cabinets is also included. It will become a dream home for anyone who prefers a quiet community that is close to everything. The minute you step into this gorgeous home with gleaming hardwood floors throughout the first floor, you will sense the serenity and appealing charm. 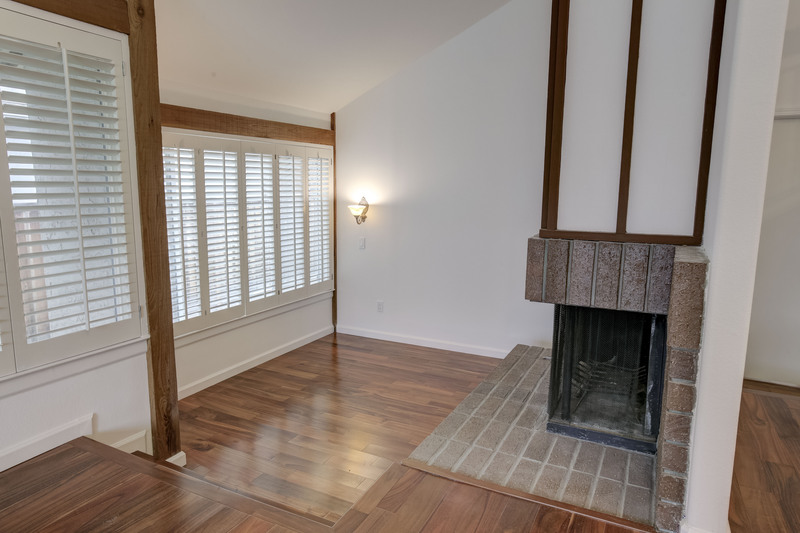 A spacious Living Room with fireplace will be your perfect space for entertaining and offers an adjacent office nook. From the Living Room you will find a bright Gourmet Kitchen featuring updated cabinetry, newer energy efficient appliances, large windows for lots of natural light. This Kitchen is a chef’s dream! You’ll be whipping up your favorite meals in no time! From the Kitchen, you’ll find the adjacent family room which offers plenty of space for your large family to gather for the holidays. You can also step through to the adjacent patio and lush rear yard. Additionally you will find a half bath for guests, and a laundry room with washer and dryer included. The staircase in the front will lead to 4 Bedrooms and 2 Bathrooms. All Bedrooms include brand new carpets. 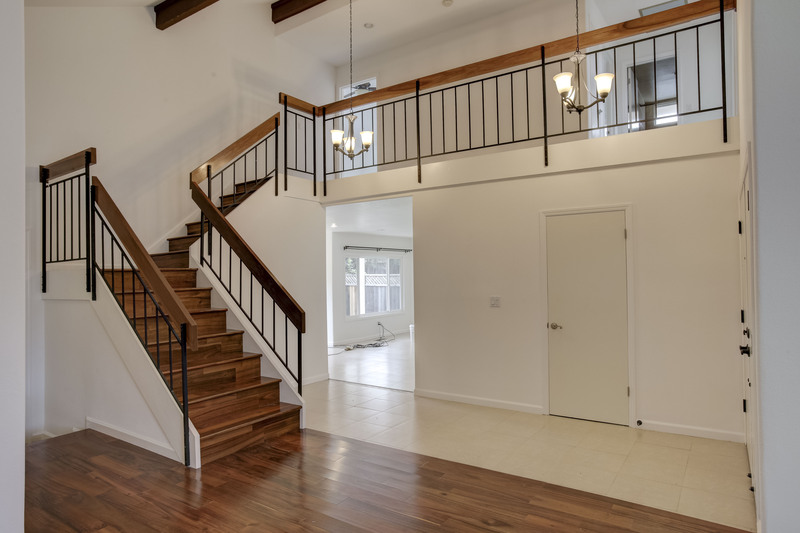 You will also find lots of windows for natural light, ceiling fans to keep cool in the summer, and the front bedroom also offers a balcony for additional relaxation space and views of the hills. The bathrooms are tastefully remodeled. Each room and bathroom is filled with light, warmth and love and captures the essence of style and comfort in contemporary living. The Master Suite offers a large and spacious room and en-suite bath for the ultimate in comfort with his and hers sinks, plenty of storage space, and large shower. Come visit this beautiful home and discover just what you’re looking for! Pets considered on case by case basis, with additional pet rent, and increased deposit.